Wishbone Day: Did you know? 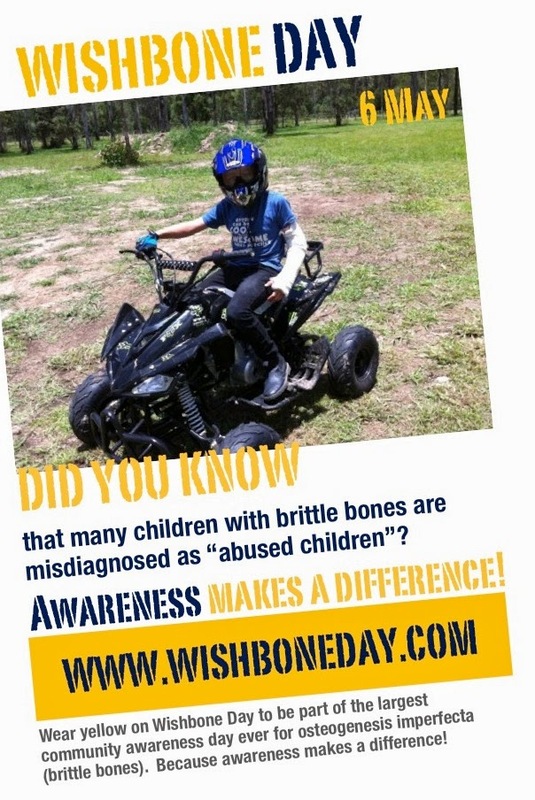 Did you know that many children with OI (brittle bones) are misdiagnosed as 'abused children'? Awareness makes a difference! 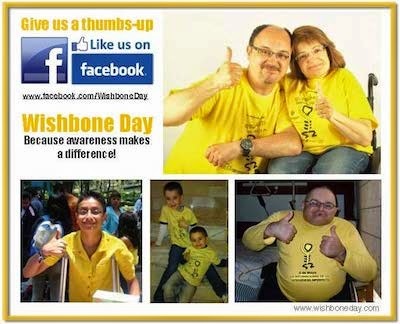 Help us to get the word out by joining our growing Wishbone Day community on Facebook, Twitter, and Instagram. Like, share and invite two of your friends to do the same!